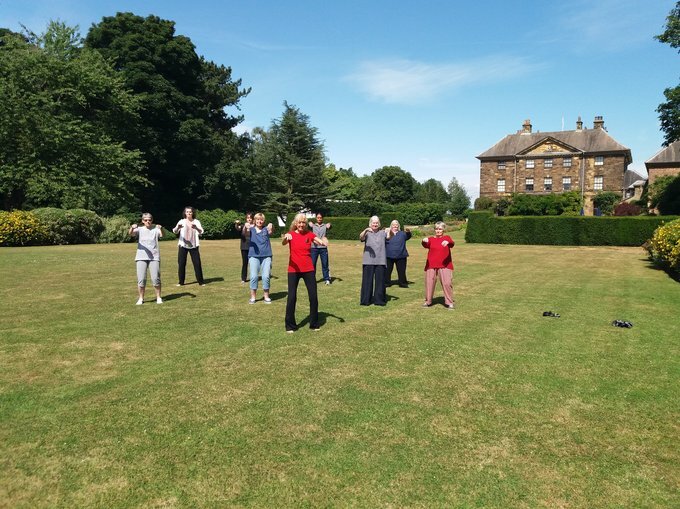 Shen Tai Chi Academy was founded over 10 years ago by Marie Louisa Paulinus as a co-operative group of qualified Tai Chi Instructors who share a common aim of spreading the word about the enormous benefits of Tai Chi to as many people in the area as possible. 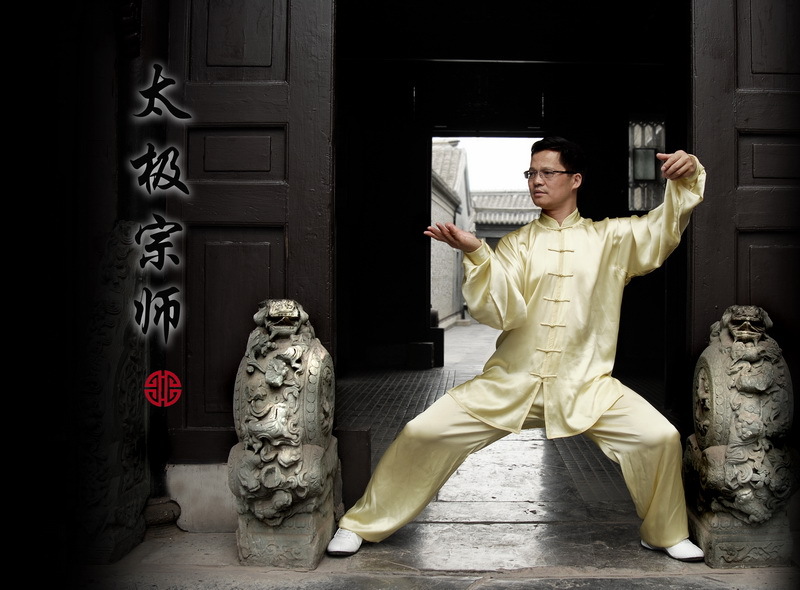 We share information on classes, Tai Chi forms and sessions with our Tai Chi Masters. 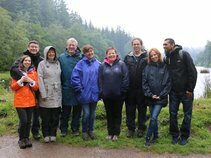 As with all groups of professionals, our instructors each have their own specialities and interests, from healing to weapon forms, so we are able to cater for many different types of Tai Chi student between us. 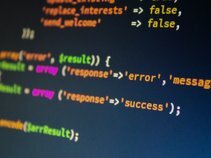 If you are not taking to the forms provided at one class we can refer you to another. So why not pop in to one of our sessions and give it a go! Our next five classes are as follows. Center Low Grange Community Centre, Low Grange Avenue, BILLINGHAM, TS23 3PF. Center Wilson Centre, 6 Rectory Lane, Longnewton, STOCKTON ON TESS, TS21 1PH. Center Unity City Academy, Ormesby Road, MIDDLESBROUGH, TS3 8RE. Center Carlton Women’s Institute Hall, Thorpe Road, Carlton, STOCKTON-ON-TEES, TS21 1DT. The most recent news from the Shen Tai Chi Academy. Welcome back to Tai Chi in Teesside, we are lookng forward to your two new out door classes. Classes are published to our twitter stream 2 hours before the class begins. 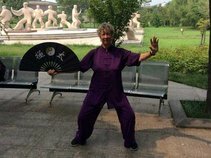 Pam Hedge spent August 2016 in China on a trip organised by Grandmaster Liming Yue. Travelling with a great group of guys we had a good mix of Tai Chi training, meeting and working with numerous Tai Chi Masters. A big thank you to all our advertisers that list our academy.